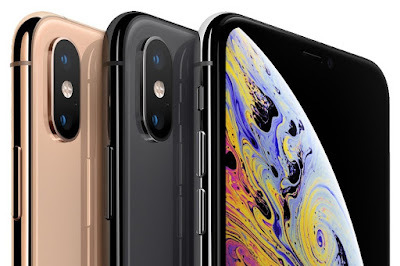 Apple announced three new iPhone models, the iPhone XS, iPhone XS Max and iPhone XR. These three new iPhones for 2018 formally supplant the iPhone X. 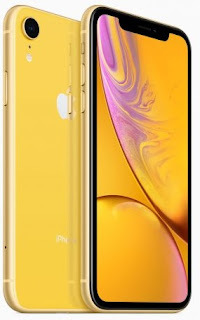 The iPhone XS and iPhone XS Max are exact same phone in two different screen sizes. They are practically similar, except for the display and battery size i.e. just in two unique sizes. The iPhone XR is a cheaper model with a few compromises. The XR presents a significant move in Apple's system by collapsing into the premium iPhone blend. Colors: white, black, blue, yellow, coral and red. Pre-order for the iPhone XS and XS Max will also start on September 14. And the pre-order for iPhone XR will be available from October 19.